It is always a good idea to stop and "Smell the Flowers" as the saying goes. Well here is a lovely spot to stop and enjoy the scenery. To the West of the Gravity Hill up a steep winding hill is the Moonbi Lookout. 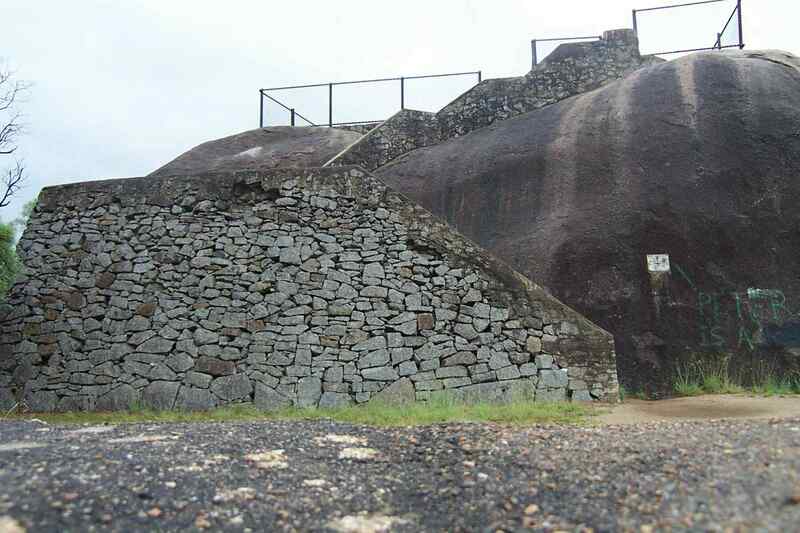 (Refer to the Stop Press on the home page) The lookout is perched on top of a huge granite boulder. The view will take your breath away as you gaze down on the beautiful Cockburn Valley. Stop for a picnic or a walk around the area. It is magnificent in September and October when the Golden Wattle is in full bloom. The toilets are like something out of a Fred Flintstone Movie, but dont be fooled. 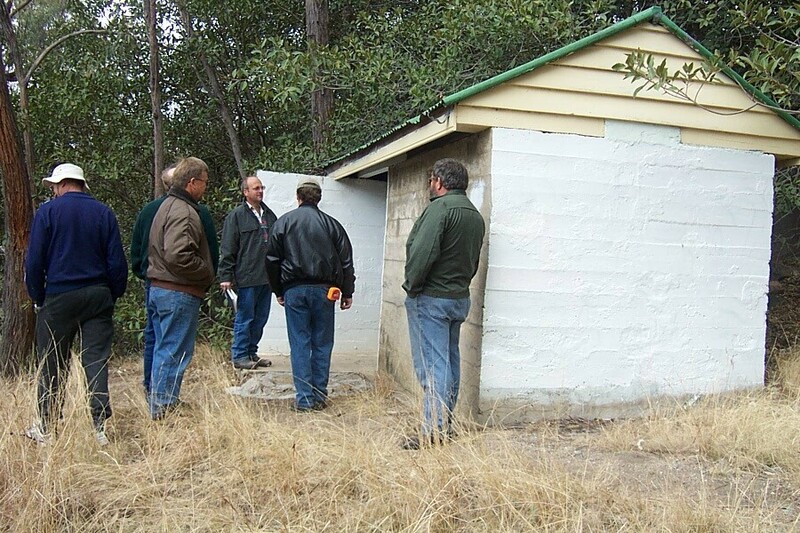 The local Kootingal Lions Club clean and service them twice a week, so try them out why dont you?